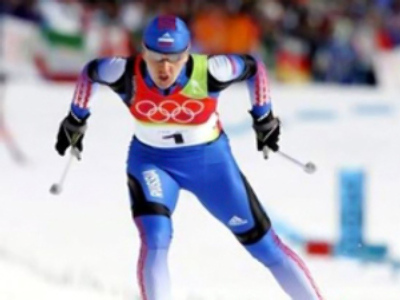 World skiing chiefs have warned the Russian Ski Federation and Olympic committee that they could face sanctions if there are any more doping cases in the country. 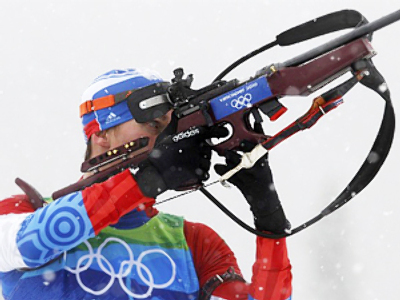 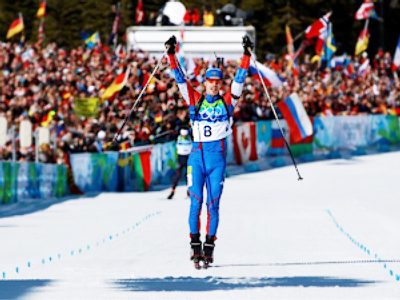 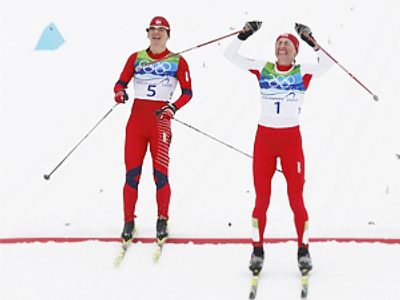 Over the last two years, four Russian cross-country skiers and three Russian biathletes have been banned after using the endurance booster EPO. 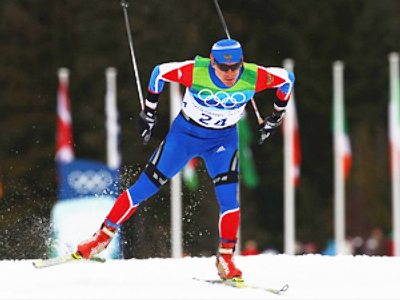 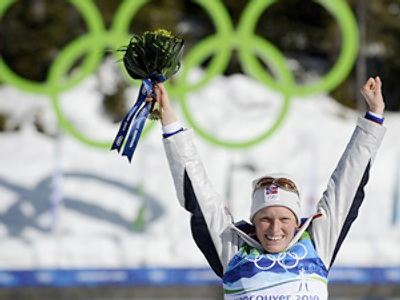 The International Ski Federation says if the tendency continues, action will be taken against the Russian Olympic committee or whoever is responsible. 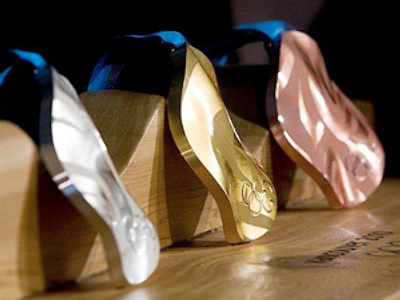 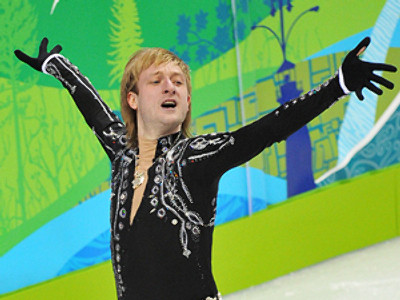 Russia's stars are currently preparing for the Winter Olympics in three months’ time.